Birmingham is one of those expansive places where you can discover the most tranquil of settings in unexpected places. That being said, finding serenity in urban life is one of my strong suites, and exploring the open spaces of Birmingham is something I thoroughly enjoy. 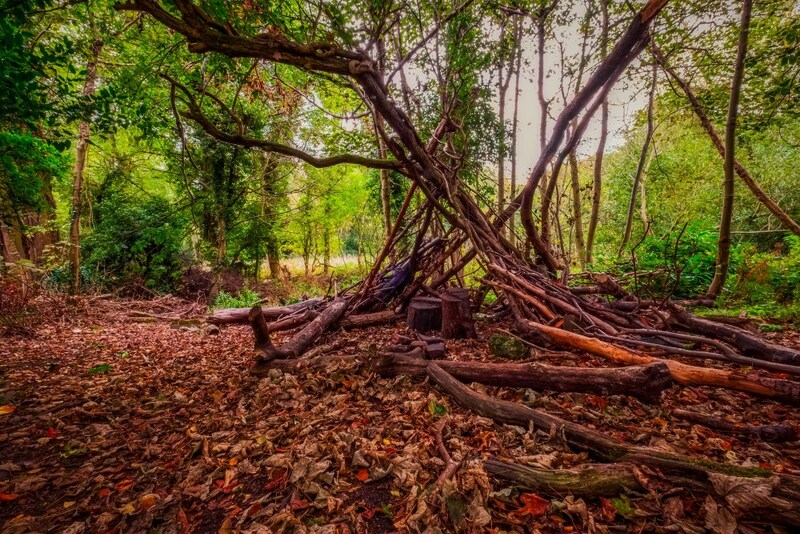 Moseley Bog – One of Birmingham’s hidden gems. 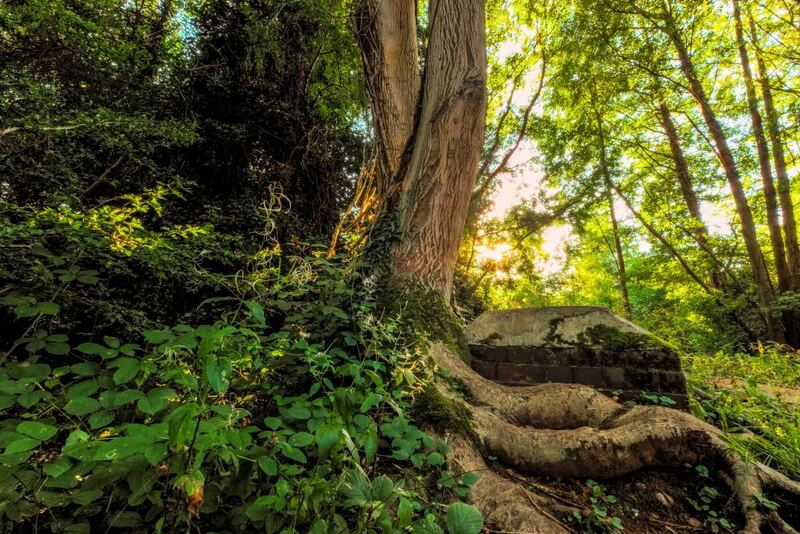 I’d love to say that Moseley Bog is one of Birmingham’s best kept secret, but considering it recently found a place on the Independent’s ‘Top 50 Hidden Gems‘ list, it’s now on many people’s radar, and rightly so. 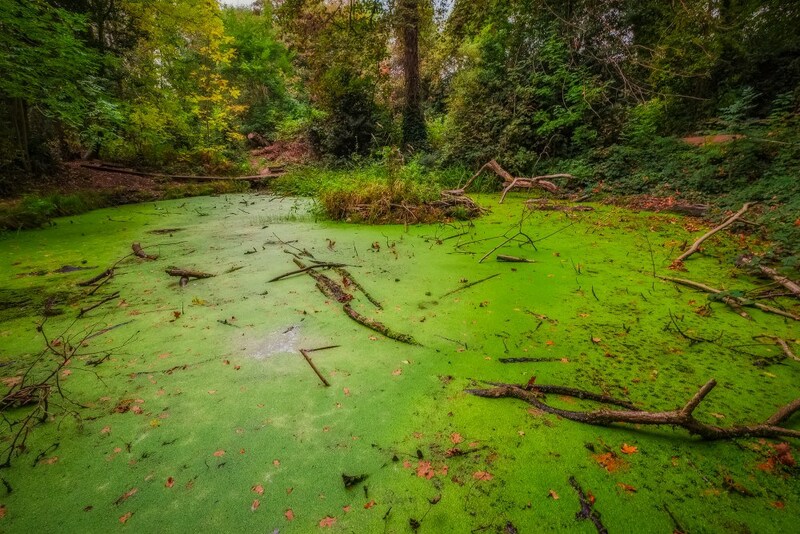 Saved from development in the 1980s and finally declared a Local Nature Reserve in 1991, Moseley Bog is rather like stepping into another world. The walkways suspend you over the bog itself, winding through the ancient woodland, pulling you further into the foliage, immersed in nature. When the sun shines, it breaksthrough the canapé of trees and catches the colours, especially at this time of year when the vivid greens of summer give way to the glorious decay of autumn. The historical and literary connections to the bog are undeniable. Just like Sarehole Mill, it is associated with J. R. R. Tolkien and his omnipresent work, The Lord of the Rings. Tolkien grew up in the area, and you can see how such the bog, situated in it’s industrial surrounding could have influenced Tolkien. Wandering through and witnessing the twisted trunks of time-worn trees reminds me of scenes in the Two Towers, and the eerily empty shelters created from intertwined branches could once have contained a weary hobbit. There are several sites of archaeological interest, including burnt mounds which signify that people from the Bronze age, 3000 years ago, interacted with the bog and it’s surroundings. There is also the remains of some Victorian gardens which were left overgrown when the buildings themselves were developed into new housing and St. Bernard’s School in the early 20th century. Further into the the woodland, and beyond the bog itself, a pond, which used to be part of a quarry, appears in a crescendo of colour, vivid and bright, still and stagnant, the surreal tones reminiscent of fairytales. The variety of habitats it evident, from the wetland to the woodland, and there’s plenty to explore along the way. The diverse habitants make for some excellent photo opportunities, even when the weather is gloomy, and considering the proximity to the city centre, I would recommend a visit. Verity Milligan is a professional photographer based in Birmingham, UK. Verity can be regularly found chasing the light. She moved to Birmingham permanently two years ago and made it a mission to make friends with the City, receiving national attention for her photography in and around Birmingham. Verity shoots for many different organisations around Birmingham, as well as nationally, and has had her work published around the world.